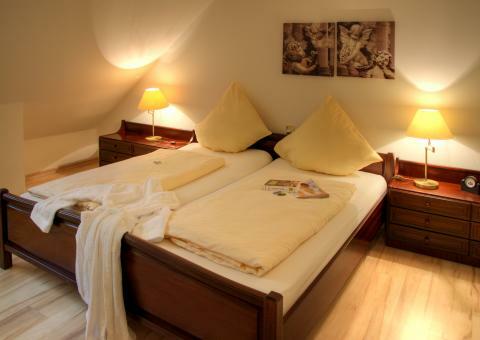 Aparthotel Jägerhaus in Willingen - the best offers! In every season, this holiday park is the ideal destination for an active family holiday. The park is located in the beautiful German region of Sauerland and is perfect for a summer or winter holiday. This price applies to 2-person apartment, with the arrival as 26 April 2019, 2 Nights. This price applies to 6-person apartment, with the arrival as 26 April 2019, 2 Nights. Go skiing, snowboarding, tobogganing in the winter, and explore the surroundings on foot in the summer! Aparthotel Jägerhaus in Willingen has something for every season. For the whole family, a holiday at this park will be an absolute pleasure. Aparthotel Jägerhaus offers maximum comfort. Guests of the park receive a free Sauerland card that you can use for walks in the area. With children, it is advisable to use the free bus service. Your apartment is equipped with a bathroom with a shower and a toilet as well as a TV and kitchenette. Enjoy the magnificent countryside just outside of your accommodation. You also have free WiFi access in your apartment. 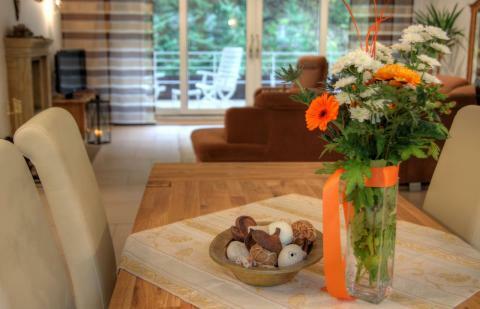 Aparthotel Jägerhaus is located in the German Sauerland and offers optimal enjoyment for a winter holiday. Discover the slopes of Willingen or opt for a day out in Winterberg. If the children are too young to ski, you can take a walk through the beautiful surroundings and take the kids on a sled ride. In summer, the Sauerland is an oasis of greenery – the perfect place to relax and unwind. Go hiking, cycling, fishing or climbing and enjoy a wonderful family getaway.